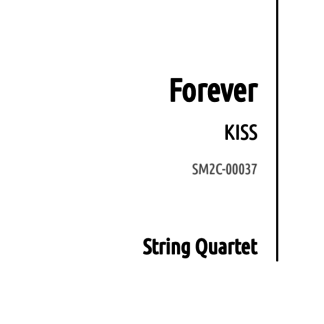 Forever - Kiss - Sheet Music to Celebrate! 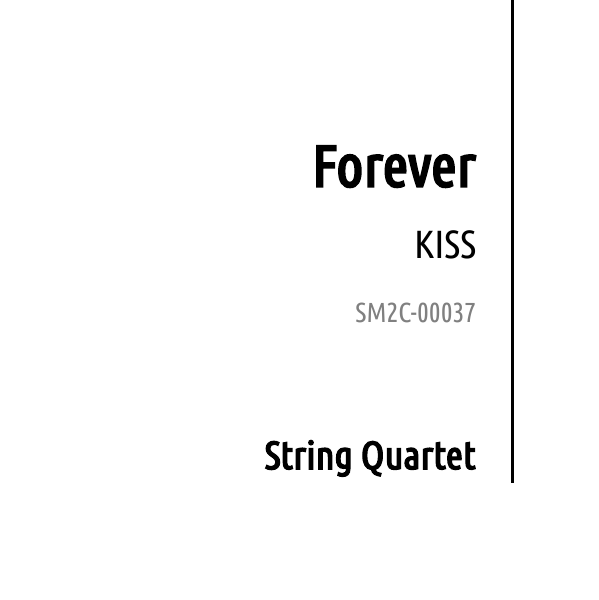 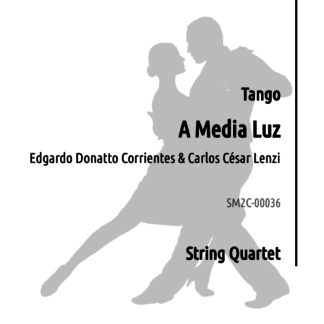 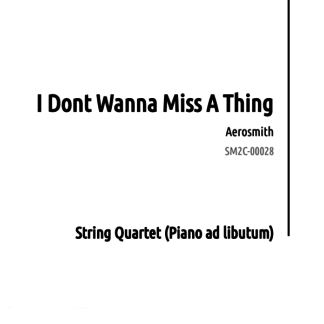 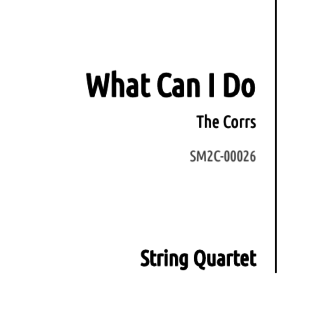 Forever by Kiss, for String Quartet or String Orchestra. 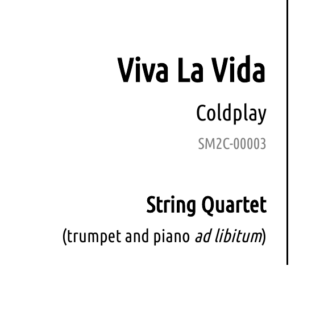 Contain score and separate instrument parts.